Sydney-based independent artist, Katina Olsen has been awarded a JUMP Mentorship to work alongside the Creative Director of Dance Integrated Australia, Philip Channells. They met at Bundanon Trust where they were both working on Bundanon Local Projects, Transmit and No Time Like Now. They will travel together to Trondheim/Sør-Trøndelag, Norway in March 2014 to develop a new community dance performance project called Perfect (im)Perfections for the biannual Multiplié Dansefestival. Perfect (im)Perfections is a collaboration between Philip Channells (creative director) and musicians Arnfinn Killingtveit and Trond Wiger with dancers from the Danseteateret 55+ and the Danselaboratoriet. The work will be presented by DansiT – Senter for Dansekunst i Sør-Trøndelag at the MultiPlié Dansefestival 2 – 6 April 2014. Through this work in Norway Katina will develop her understanding of Community Cultural Development practice with particular focus in devising original choreographic language in various community settings. On return to Australia, Channells will assist her to devise, test and deliver her own creative practice in leading movement and choreographic workshops in culturally diverse communities. The JUMP mentorship project offers Katina an opportunity to work collaboratively with a broad range of artists from across different disciplines and cultural backgrounds. It will challenge her to step outside her norm, yet through these challenges she will gain the most skills to enable her to integrate learnt techniques from Philip and embed them into her future choreographic practice and community work. 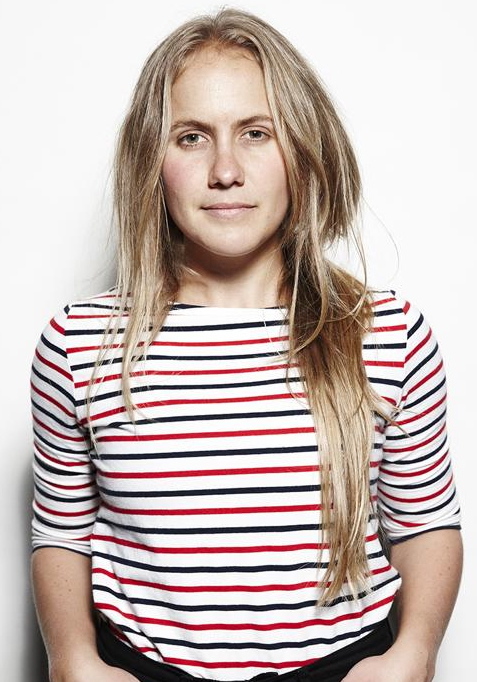 Katina Olsen (B.1986 Rockhampton) is choreographer and dancer who draws upon western, indigenous and experimental dance practices currently based in Sydney, Australia. She is a descendant from the Wakka Wakka and Kombumerri people in Queensland and also has Norwegian, German and English Ancestry. She holds a BFA (Dance) from Queensland University of Technology and a Diploma in Dance from Queensland Dance School of Excellence. Olsen has also been appointed by Arts Central as a 2012/2013 Digital Futures mentor and collaborated with Australian new media artist Ella Barclay in her work Ebb, Tin Sheds Gallery (2012). Click here for Katina’s JUMP profile.